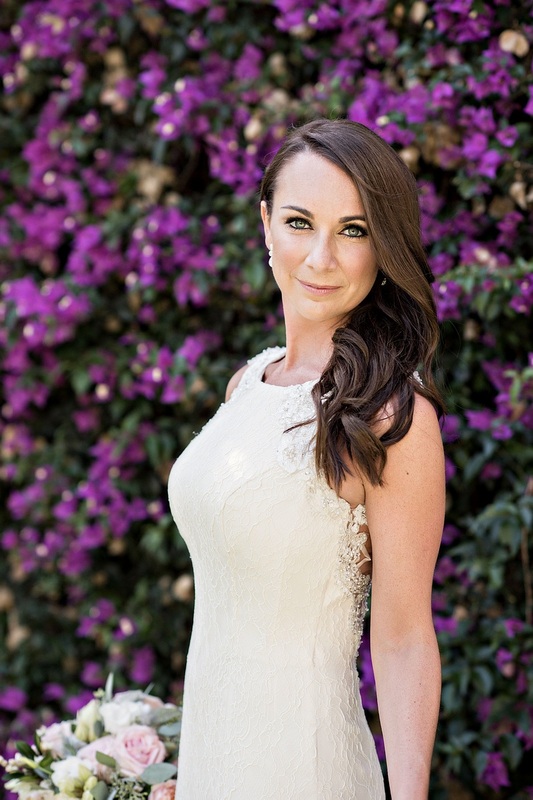 See some of the most popular necklines for wedding dresses and determine your personal style! 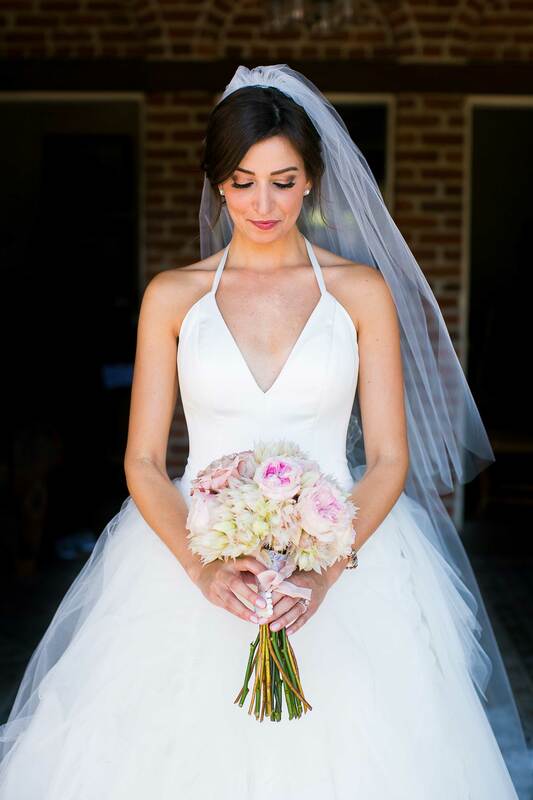 Many women perceive the purchasing of their bridal ensemble as one of the pinnacle moments of planning their nuptials. 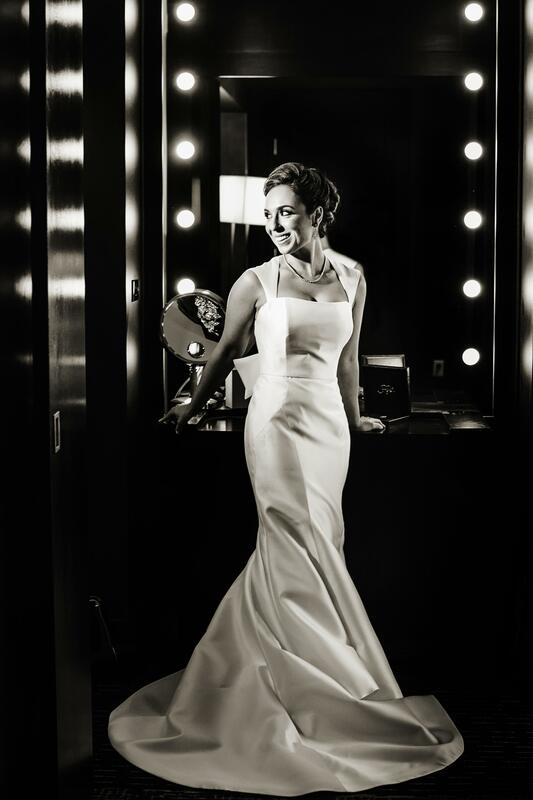 Entire movies and television shows have been created around wedding dresses; it’s no wonder the experience holds such weight in the industry. 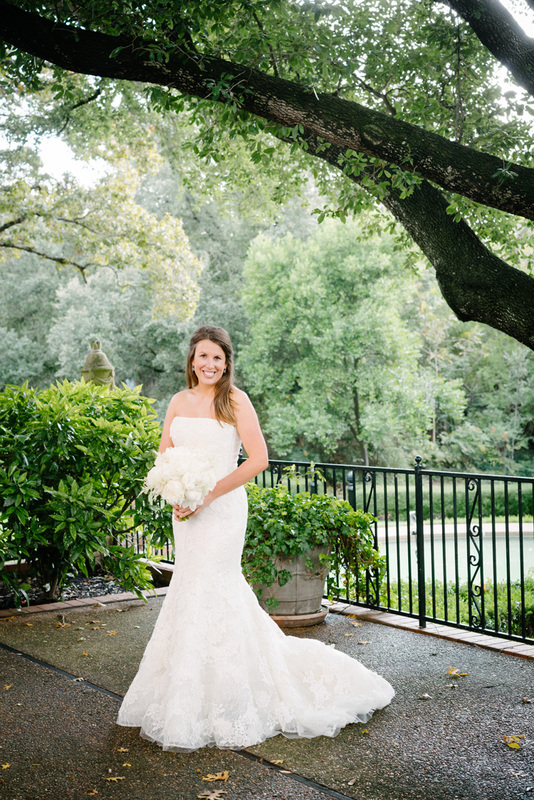 When brides-to-be go shopping for their gowns, they’re often looking for something that fits their personalities and preferences, wanting their outfit to accentuate certain areas and flow with the motif of their big day. 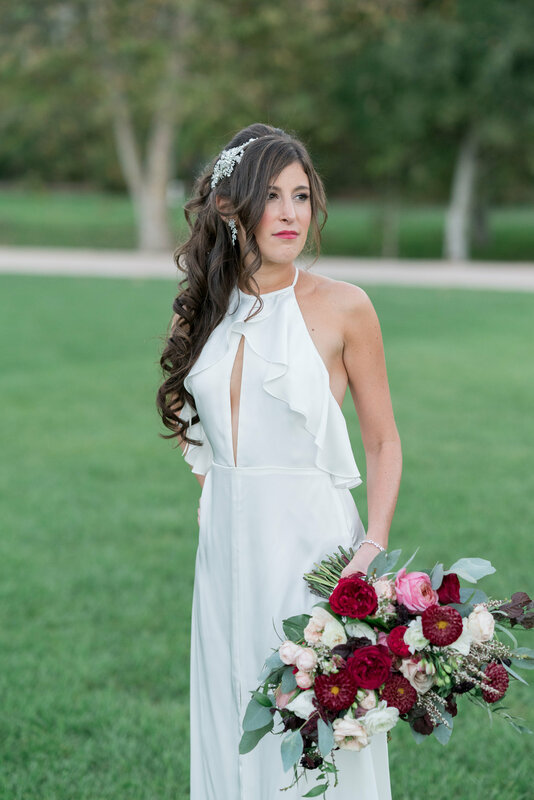 Many women are aware of the general silhouettes of wedding dresses, but an equally important element to consider is the neckline of your gown. 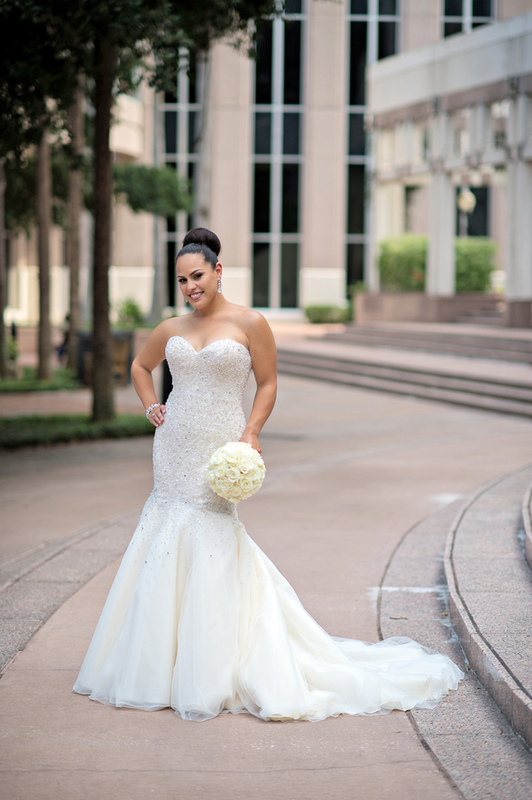 Below, we’ve detailed 10 different bridal necklines to help you choose which is right for you. 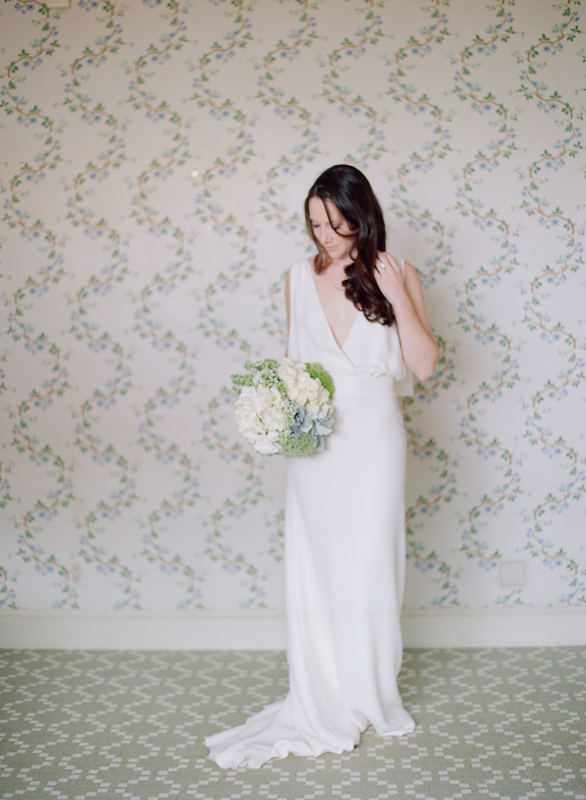 Be sure to click on each photo to get further inspiration from that wedding or styled shoot! Discover the differences between trumpet and mermaid gowns, see elegant long-sleeved dresses, and read the pros and cons of having a short bridal dress.